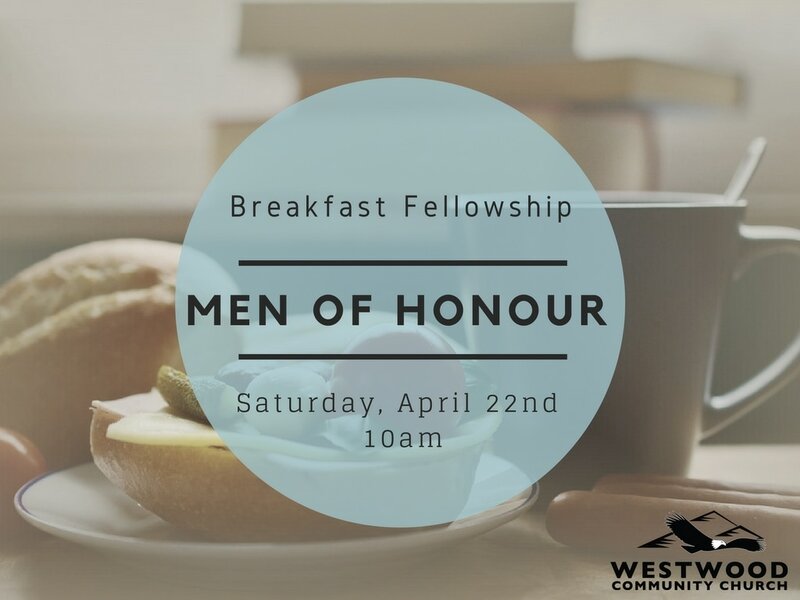 Men of Honour is a ministry dedicated to mobilizing Godly men to action in establishing the Kingdom of God in every area of life and living. Recognizing that generally speaking men are engaged in the Marketplace, therefore our M.O.H. 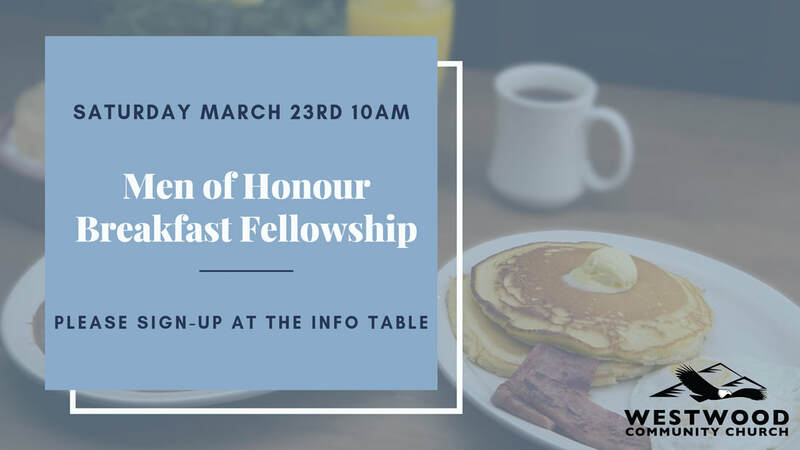 gatherings are designed to facilitate fellowship among men and to equip men through teaching, seminars, prayer and discussion to embrace the Marketplace and their home life as a field of ministry. Upcoming special events will be posted on Upcoming Events & our Facebook page. 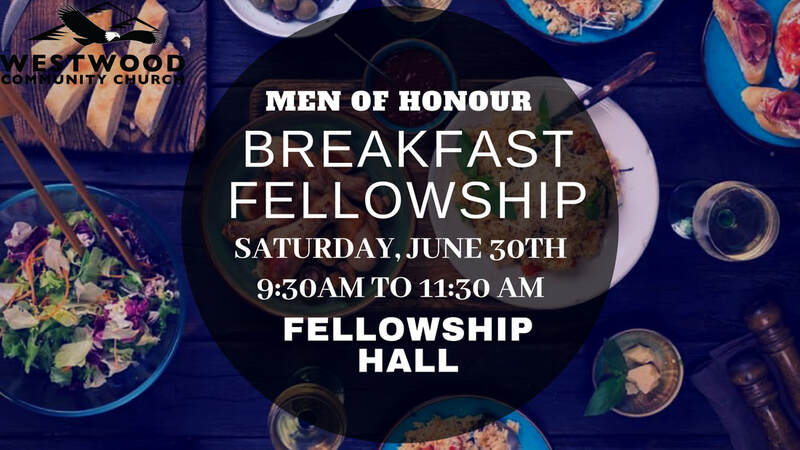 There is a special conference on the Father's Day weekend for all Men of God in the Lower Mainlands. 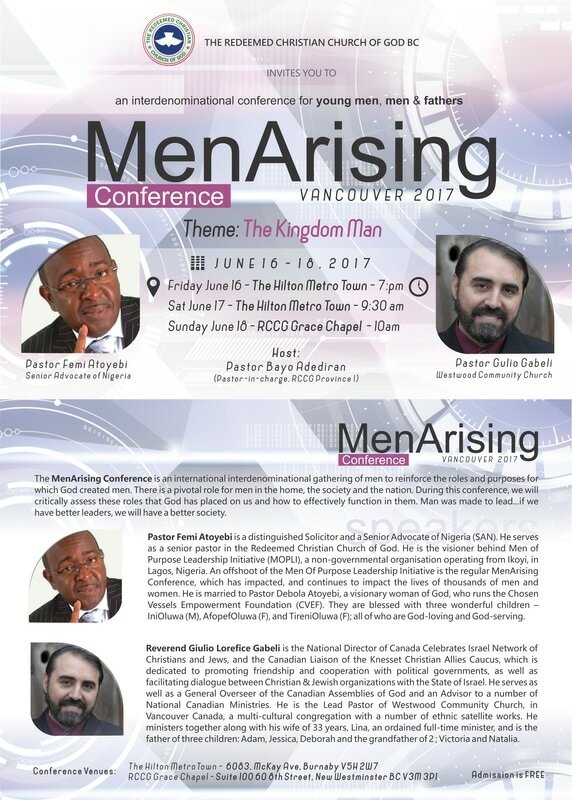 It is an international interdenominational gathering of men to reinforce the roles and purposes for which God created men.